A simple but powerful question for all educators is: are we violating the civil rights of our students? Having the opportunity to serve as the keynote speaker for TESOL Pre-K–12 Day on March 16, 2019, I framed my presentation “What School Leaders Need to Know to Support English Learners” around this and similar questions. Over 200 attendees participated in this event held in Atlanta, Georgia, dedicated to pre-K–12 educators who service English learners (ELs). With funding, staffing, program models, and an intentional push for multilingualism, my work supporting school leaders and leadership teams is focused on eliminating these violations by creating awareness and a safe space to get uncomfortable. By uncomfortable, I mean that we must step out of our comfort zones when it comes to critiquing daily practices. This is no easy task and can only begin when we become transparent and honest with our understanding and practices for creating and sustaining equitable schools for English learners. 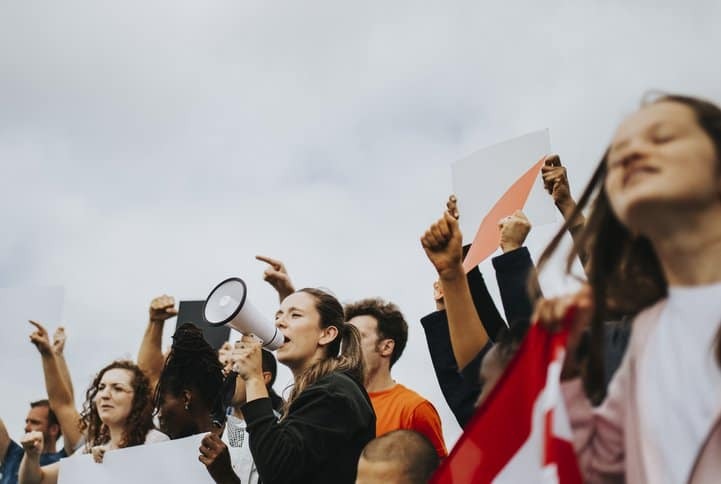 In an effort to work with organizations such as the U.S. Department of Education’s Office of English Language Acquisition (OELA), TESOL International, and my clients, I have developed eight prerequisite questions for school leaders and their leadership teams. Three of the questions were outlined as part of the keynote, which showed an alignment to the civil rights issues and TESOL’s six principles. Q1. How many students are identified as ELs in your building? identified. There are a number of school communities where the number of English learners is neither readily available nor publicized. This is problematic for several reasons, but essentially it goes back to the identification procedures and transparency within a learning community. Once we know how many students there are and the languages represented, we can improve our plans to ensure students are successful. In addition to knowing the number of students represented, their home languages, and their countries of origin, we need to know how many are dually identified as being gifted and/or have a learning disability. The question “how many students do you have in the building identified as English learners?” is aligned to the civil rights identification of English learners and language screening procedures as well as Principle 1: Know your learners. Q2. What are the primary program model(s) of instruction in the building? Fully understanding the English language program model(s) being implemented in your building is extremely important for school leadership teams. If asked, would everyone on your team be able to accurately describe those programs? For example, if a school were to offer a dual-language program and a sheltered-instruction program model, would all stakeholders, especially parents, understand those program models? The goal here is to be sure we are referring to and implementing English language program models as accurately as possible. Sometimes, we describe programs based on old information or what teachers think they should be. 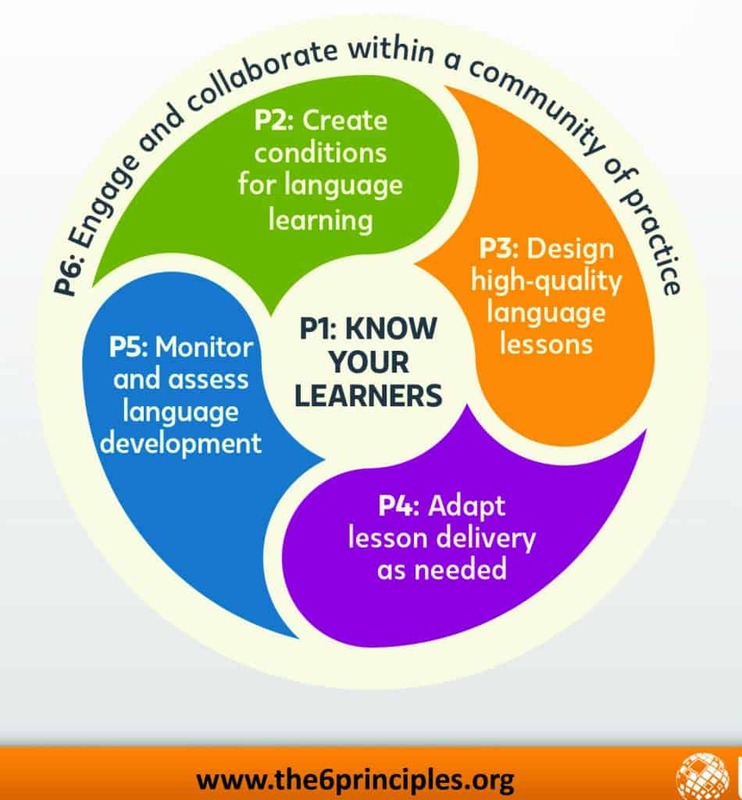 Create conditions for language learning and Principle 3: Design high-quality lessons for language development. Q3. How many ELs have reached proficiency (“exited”)? Understanding how proficiency in English is determined is an essential part of developing and sustaining effective English language program models for English learners. If the majority of educators do not know or understand what the goal is nor the process of getting there, then realistically how can they be prepared to help students reach proficiency? To think we have asked teachers to differentiate instruction, reach all learners, use culturally responsive pedagogy, teach the whole child, and administer informal and formal assessments all while being intentional practitioners without informing them of what it means to be proficient in the target language is ludicrous. Thus, a clear understanding of your state’s exit criteria is essential knowledge required to ensure that ELs are properly identified, supported, and exited from English language programs. What we do for students who have and those who have not reached proficiency becomes part of the long-term goals and objectives of highly effective language programs. Using English language proficiency data to help inform instruction is necessary if we are going to truly be inclusive and use multiple indicators to measure student achievement. Principle 5: Monitor and assess student language development. Asking simple questions with complex answers may be uncomfortable, but it is a necessary part of the process to improve outcomes for our most vulnerable learners. Creating opportunities to identify areas in need of attention and to strategize ways to improve learning experiences for all students, but especially those from linguistically diverse backgrounds, is an essential part of school improvement efforts. More professional learning opportunities, like TESOL International Pre-K–12 Day, that focus on linguistically diverse learners are needed. All educators must commit to assuring the protection of their students’ civil rights in order to truly promote justice for all. Ayanna Cooper, Ed.D. is an educator, author, keynote speaker and consultant who advocates for culturally and linguistically diverse learners. She works nationwide supporting educators to become change agents and leaders within the field of English language teaching. With 20 years of experience and a number of publications, her projects involve building administrator capacity to develop and manage K–12 English language programs. She is a frequent contributor to Language Magazine and is currently writing a book for school leaders.